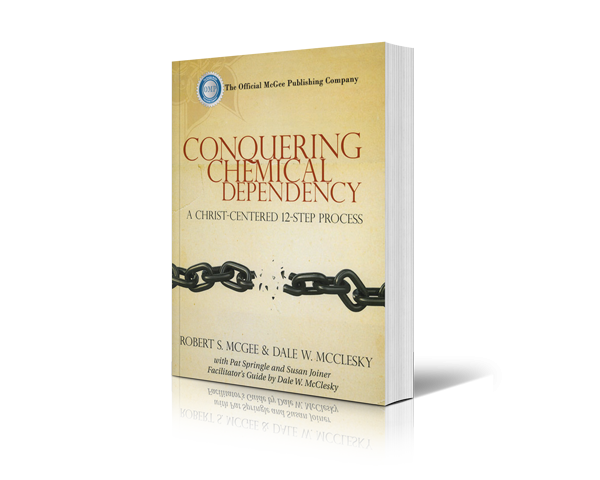 Conquering Chemical Dependency: A Christ-Centered 12-Step Process can help you experience hope and healing from the isolation, anxiety, fear, and shame that accompanies chemical dependency. 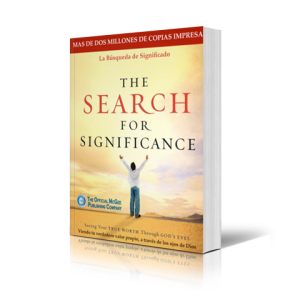 Here’s a resource that will help explain the causes and effects of addiction to chemical substances, while applying biblical truths to help bring about a profound and lasting change in your life. 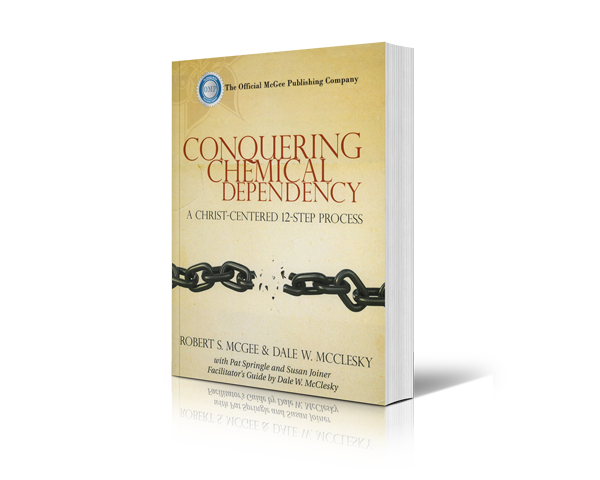 Conquering Chemical Dependency: A Christ-Centered 12-Step Process is a biblically based, clinically tested, proven program that provides the significant help an addicted person needs to make a complete recovery from chemical addiction. Conquering Chemical Dependency is an in-depth, 12-unit course designed for a combination of individual and small support-group sessions. 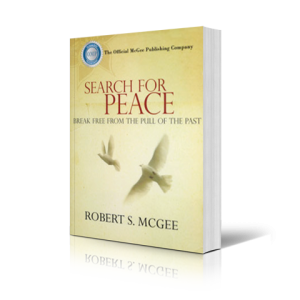 Robert S McGee is founder of Rapha and author of The Search For Significance, which has sold 3 million copies. 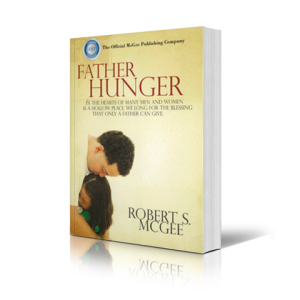 He has been a pastor for over twenty-five years and has led and participated in 12-step groups. Pat Springle was senior vice president of Rapha Resources, and a manager for inpatient psychiatric care and substance-abuse treatment. In this capacity, he used a distinctively Christian perspective to treat patients in hospitals nationwide. He also served on the staff of Campus Crusade for Christ for eighteen years. Conquering Chemical Dependency: A Christ-Centered 12-Step Process Facilitator’s Guide Provides administrative guidance and suggested activities for support-group study.